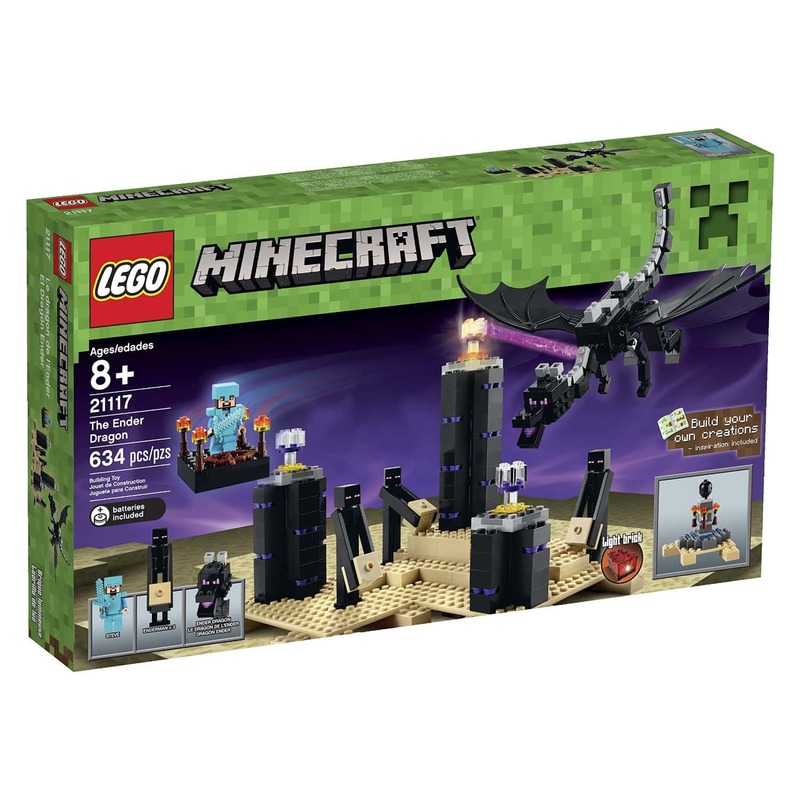 For Kids, Collectors or FansThe Minecraft LEGO Ender Dragon set is recommended for children over the age of eight years old. Also a cool, fun collectable item for adult fans of either LEGO or Minecraft . Weapons, including a sword and a bow. Accessories, including armor and a helmet. 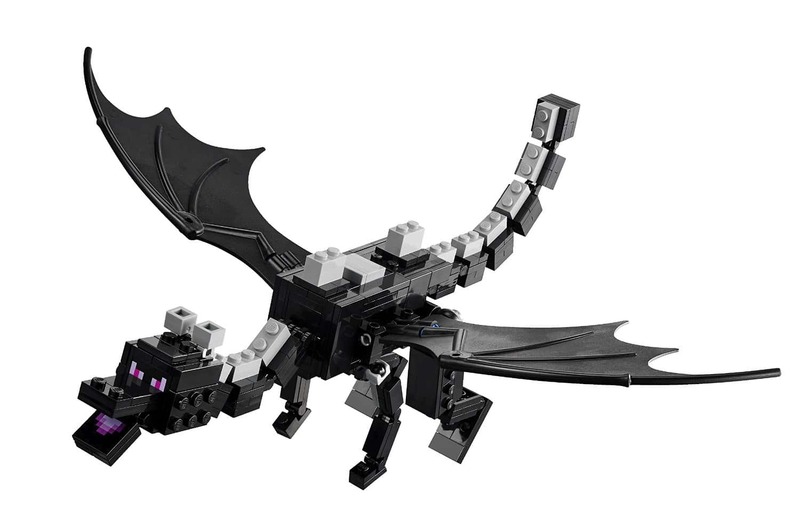 The Ender Dragon measures 8" high, 13" long and 13" wide. Seek out and defeat the dangerous Endermen and the Ender Dragon while wearing your diamond armor. Use the diamond sword and bow to defeat your enemies and collect the dragon egg! 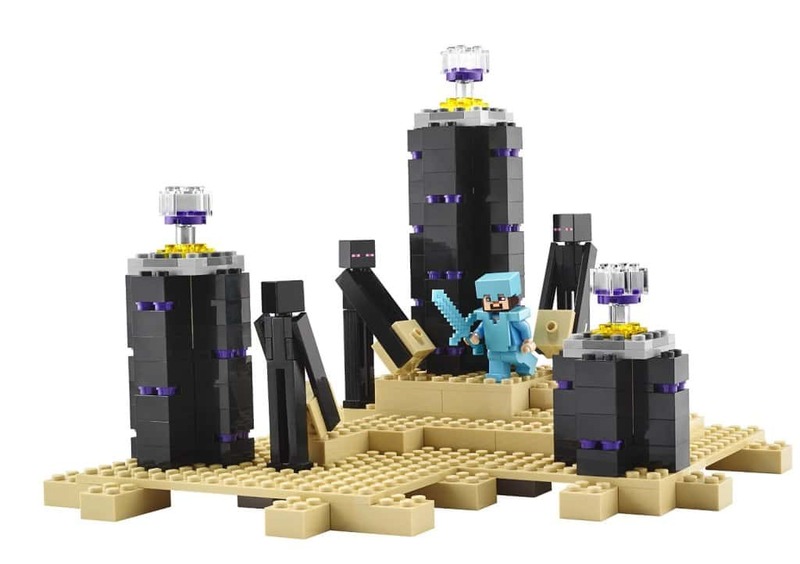 The set can be used to create your own LEGO minecraft creations as well. Epic Dragon Battle LEGO, Cool Red LEGO Dragon, LEGO iPhone / iPad Cases.